It retains it’s colour in Winter. Kikuyu requires mowing 1-2 times a week in the warmer months to maintain a good appearance. Greenlees Park Couch Turf is blue-green couch. It is suitable for high wear areas in domestic and commercial areas. 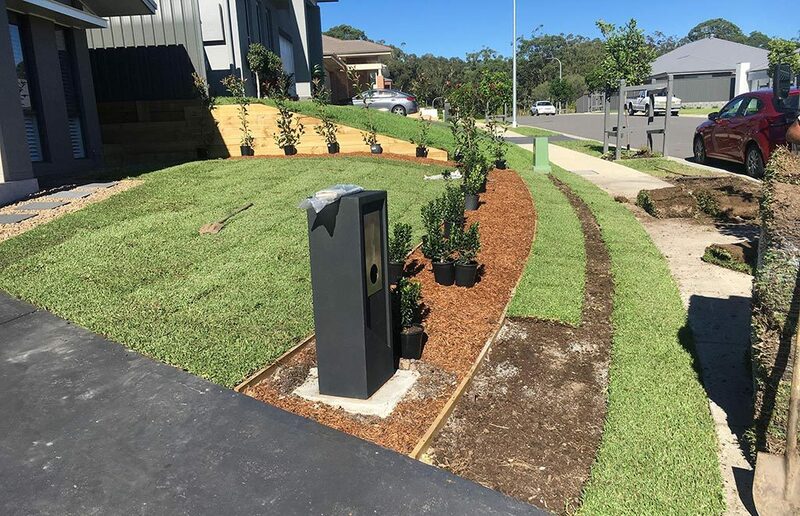 EMPIRE™ Turf grows Australia wide and provides a lawn grass which is easy to look after and thrives in extreme heat and humidity. Sapphire Buffalo Grass needs less water, deep roots, greener in Winter, a good sun or shade turf and it’s hard wearing and the added benefit of a finer texture. Palmetto is a soft Winter Green Buffalo that is hard wearing and helps compete out weeds. It is a low maintenance turf and is suited for home and commercial use. Bred from the popular Palmetto® Soft Leaf Buffalo, this turf variety has the same amazing Winter colour and shade, cold and drought tolerance and is the darkest green Buffalo turf available. 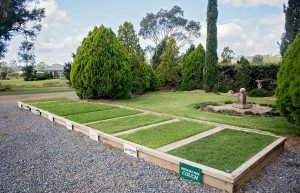 Kenda® turf is a fast establishing form of Kikuyu turf with great drought and wear tolerance. If you have a large dog or kids, or a footy team to keep happy, Kenda® Kikuyu is a good high wear tolerance option. We Can Prepare Your Site! 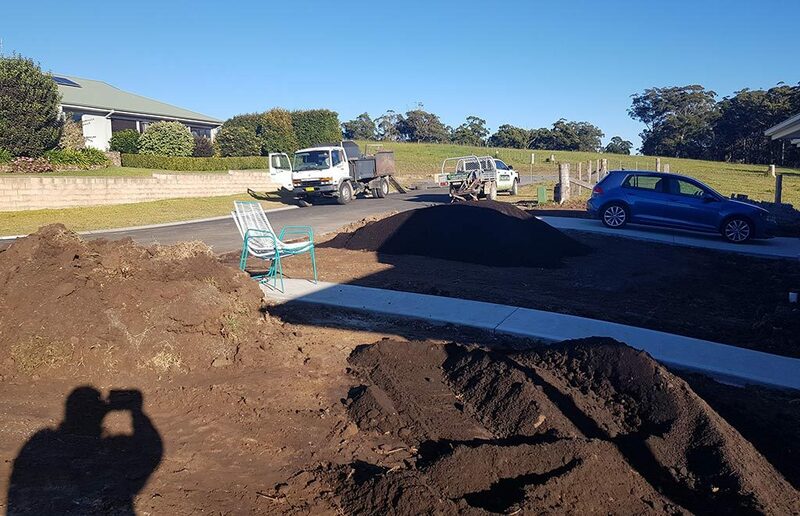 At Agland Turf, our professional team is also qualified in preparing sites from old lawns to new housing blocks, from bobcat to excavation works, determining appropriate soils and finally installing your new lawn.We take pride in our work and ensure all jobs are finished to a high standard. 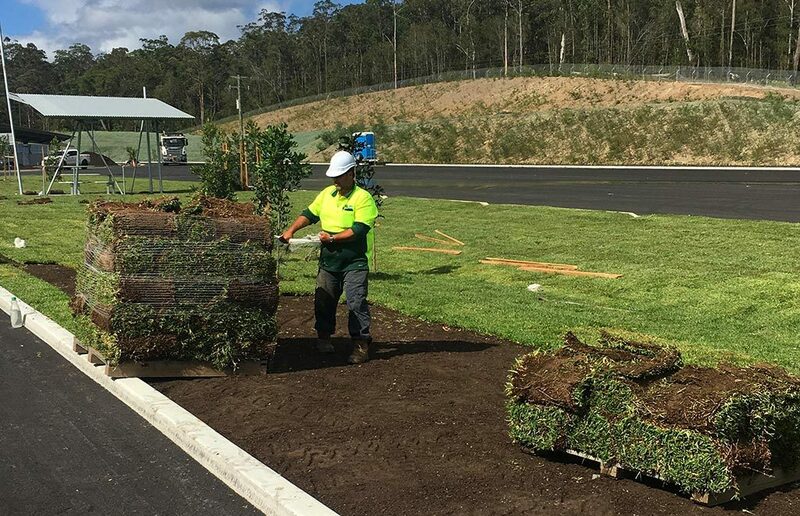 Agland Turf also supplies turf for residential, commercial projects and local councils. 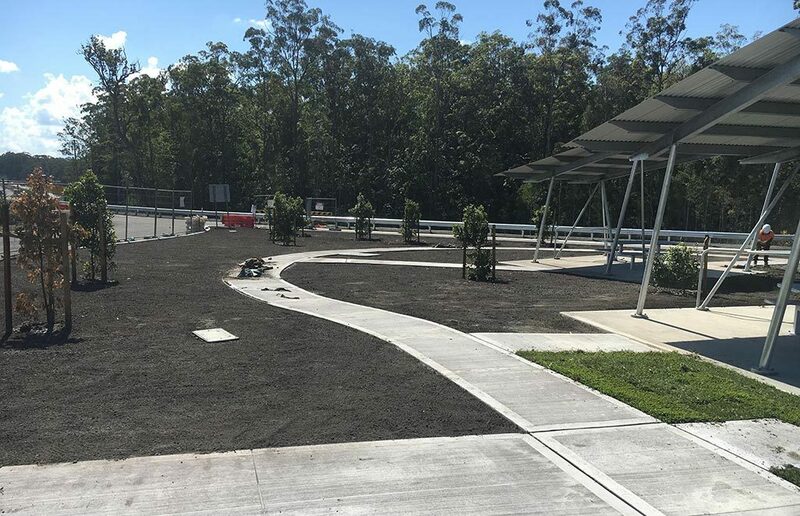 We also provide turf for major roads and parks on the Mid-North Coast, Central Coast and Hunter regions. 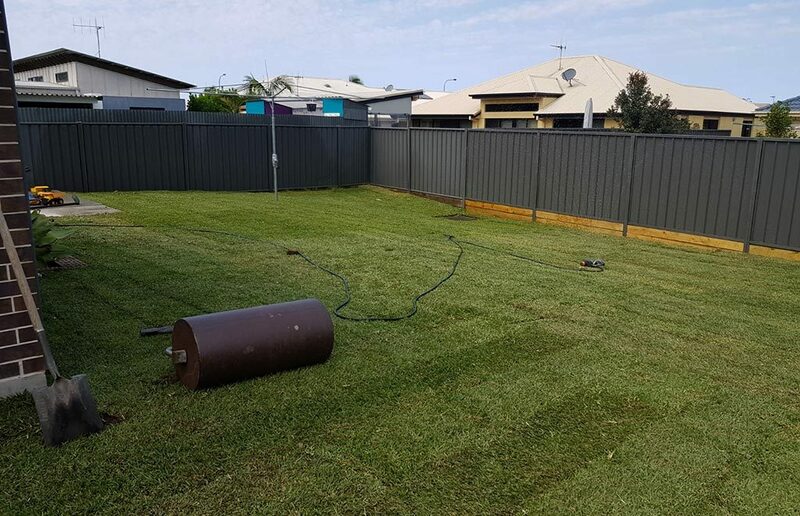 The staff at Agland Turf have a wealth of knowledge and experience when it comes to your new lawn and are committed to providing excellent quality turf and professional service. 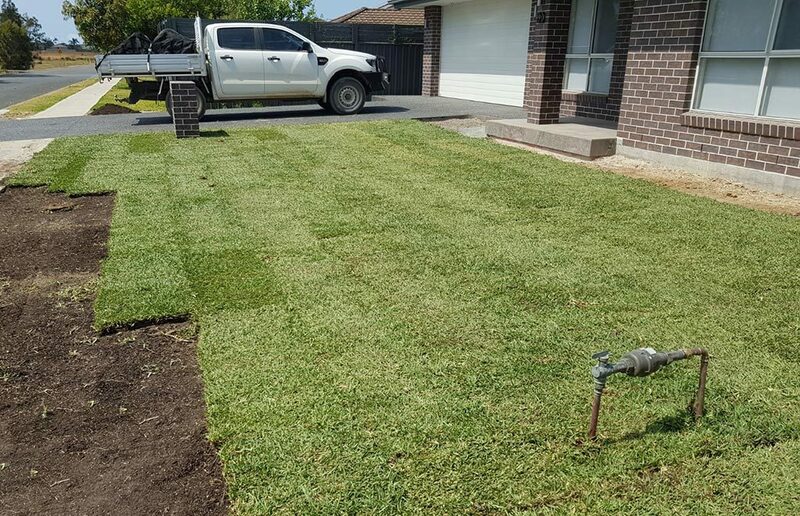 Phone us on (02) 6550 2126 to discuss your turf requirements!